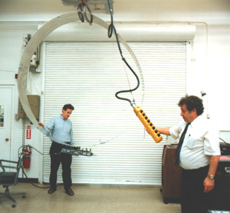 The NDE and Advanced Actuators (NDEAA) Lab was established in May 1991 by Dr. Yoseph Bar-Cohen. Computer-contolled transmitters, receivers, and signal analyzers for a wide range of frequencies. 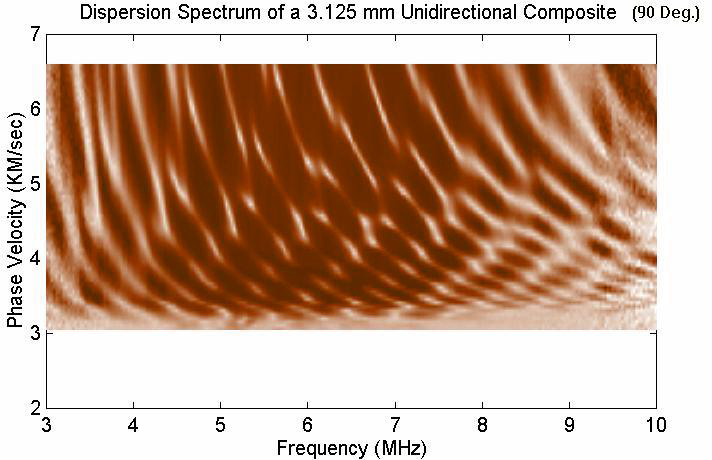 A view of the data acquisition hardware allowing to measure obliquely insonified ultrasonic waves.